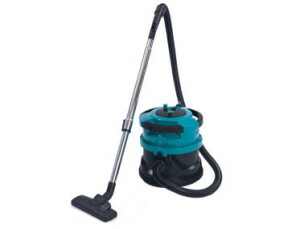 Compact and lightweight tub vacuum that has excellent manoeuvrability. We provide a wide array of commercial vacuums to meet the growing demand for a cost effective and efficient cleaning system. As a market leader in providing a range of cleaning machinery to Australian customers Alphaclean understands that different situations require a different approach. Thus, each one of our comprehensive range of products is designed to cope with the situation it is aimed at, and is manufactured to the very highest standards of innovation and production. We have a dedicated team of technicians who are committed to using advanced technology to help you save time and money and increase your cleaning ability, and our top of the range and innovative dry vacuum cleaners are no exception. We have a choice that includes everything from commercial and industrial cleaners to smaller more portable versions. Our team of experienced and qualified technical staff are experts in the world of cleaning, and they understand our products in detail. 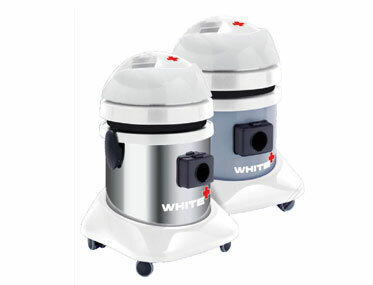 They will be more than happy in assisting you with any questions you may have regarding our dry vacuum cleaners, and a full and comprehensive after-sales commitment is also part of the package. With each and every product we supply a warranty is provided. At Alphaclean our commitment to advanced technology means you will always be provided with the very best product of its type, and our dry vacuum cleaners use market-leading technology. We aim to reduce your cleaning costs and make the job easier for you, and we have many satisfied customers in many major cities and towns in Australia. Contact us now for more information on our range and see what we can do for you.